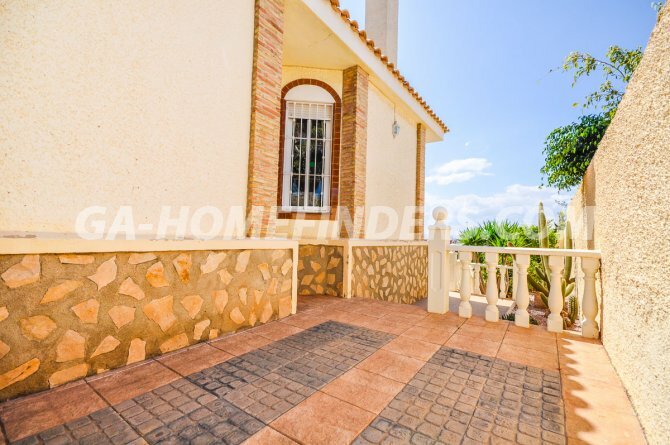 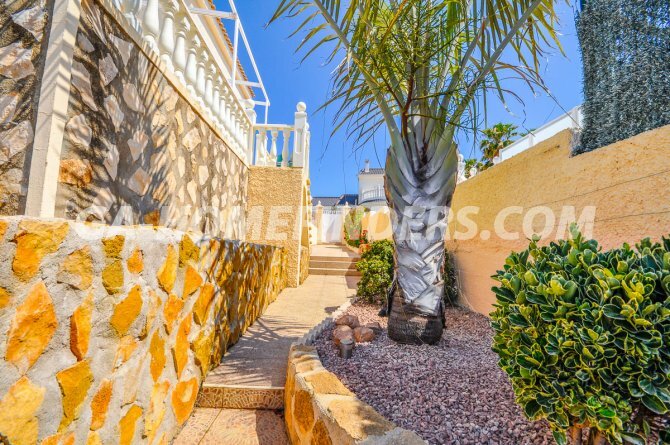 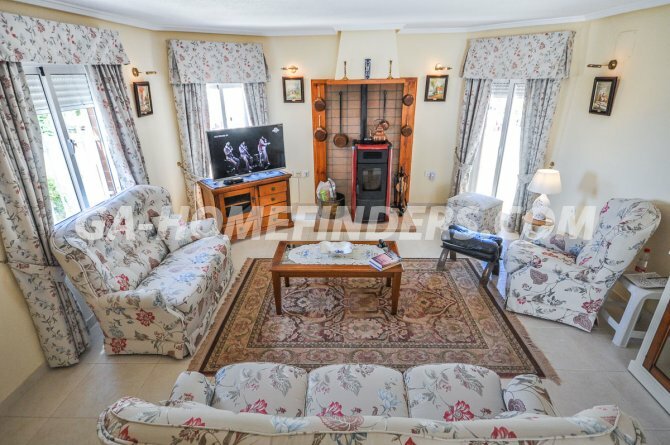 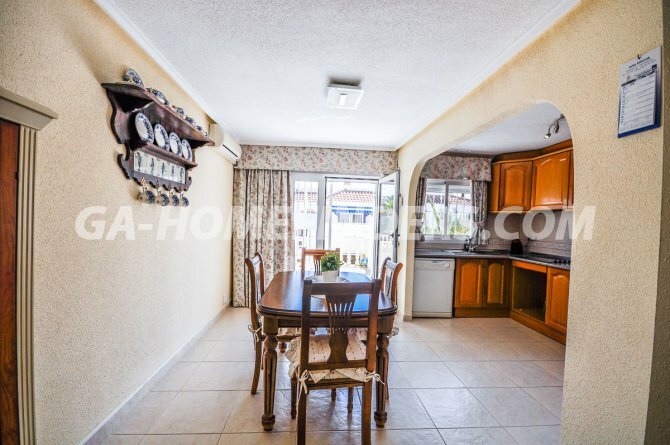 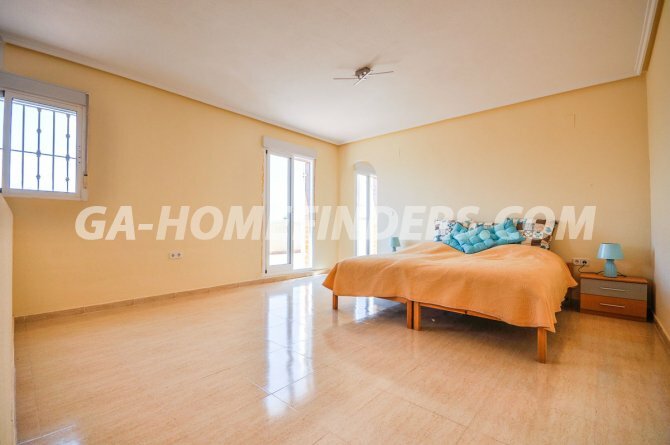 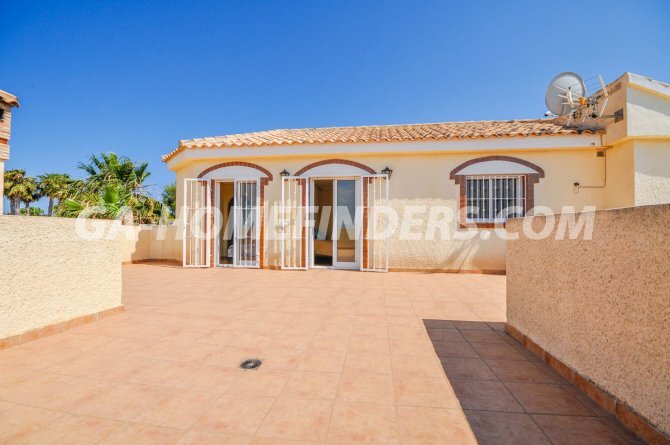 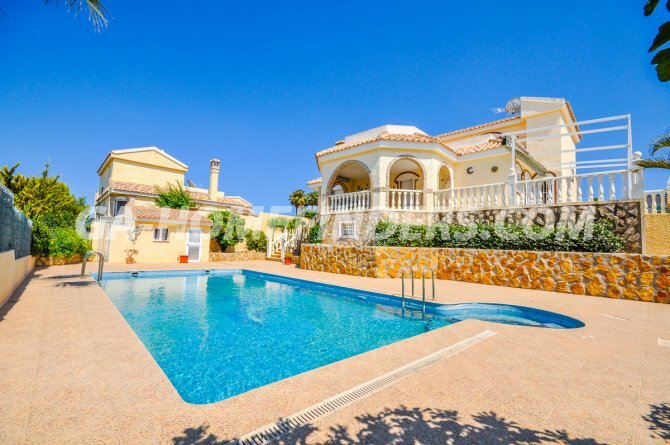 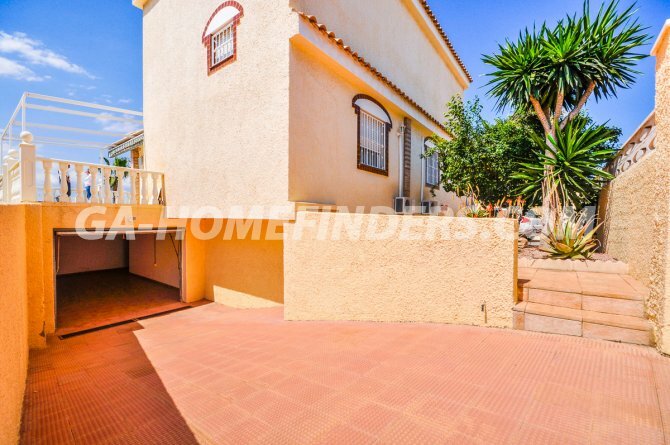 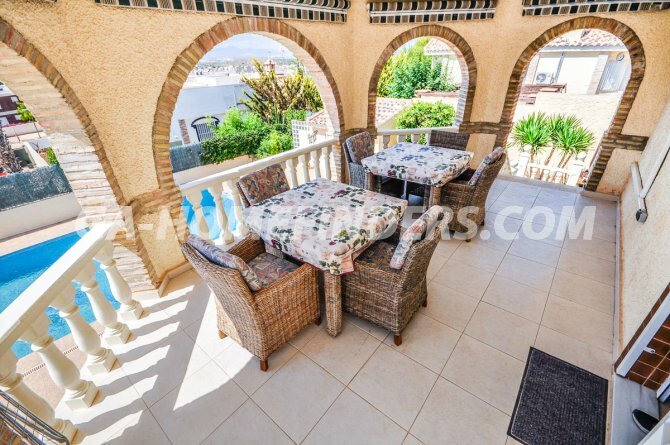 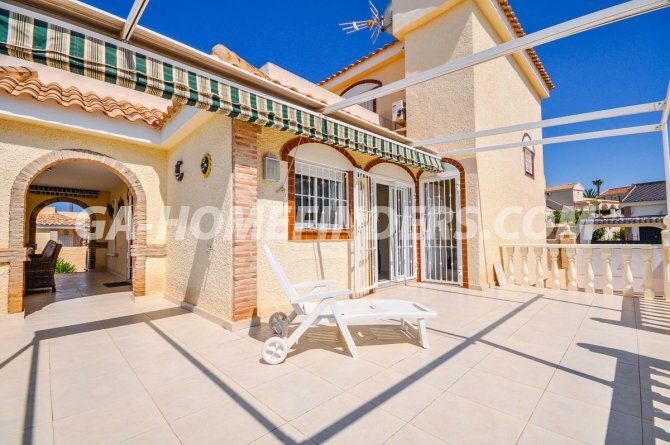 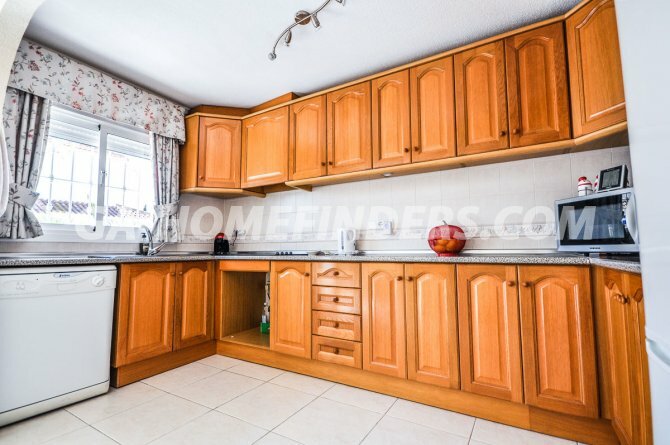 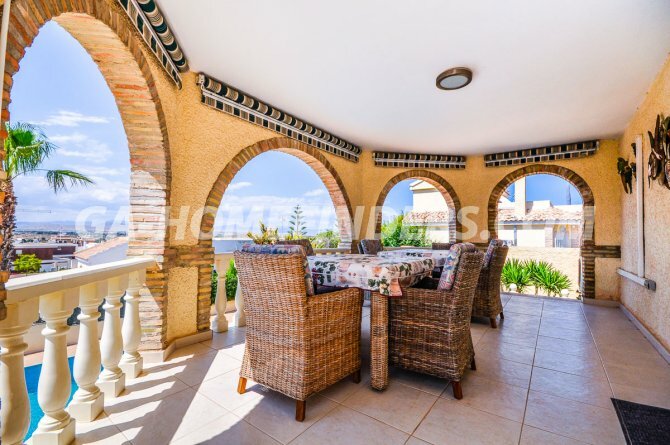 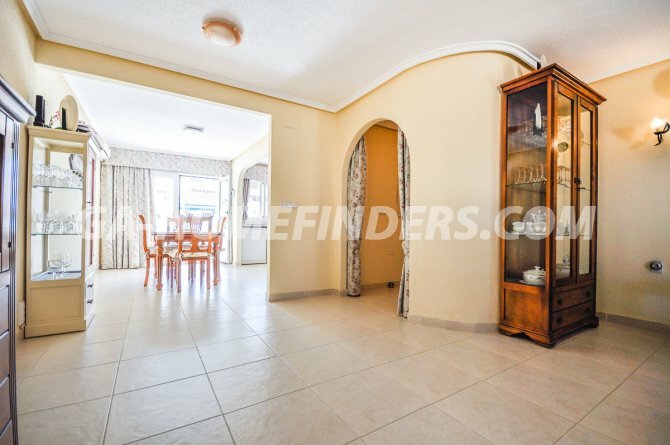 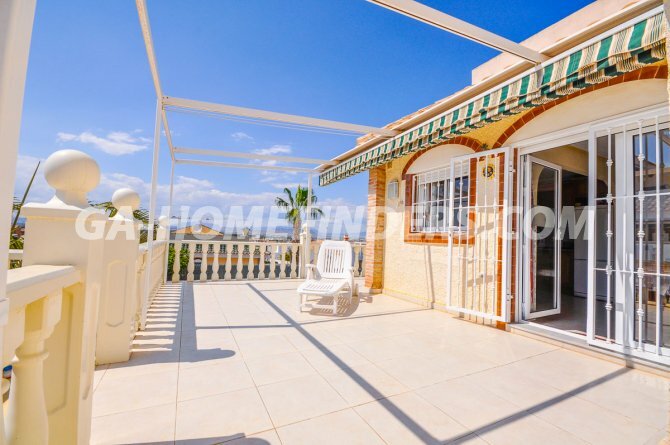 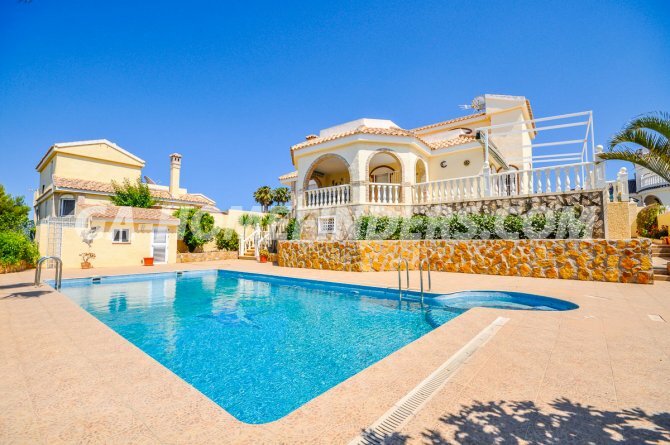 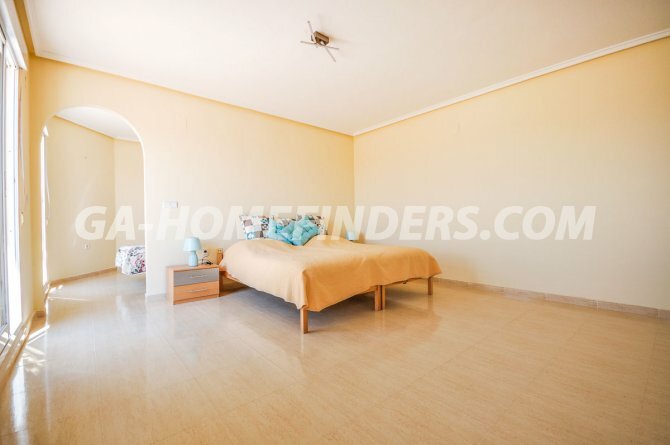 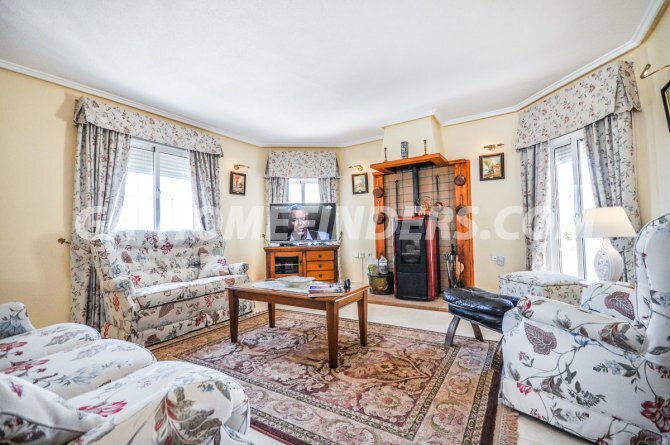 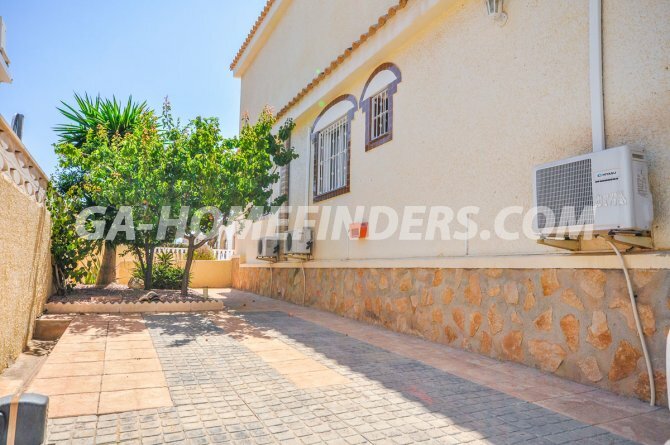 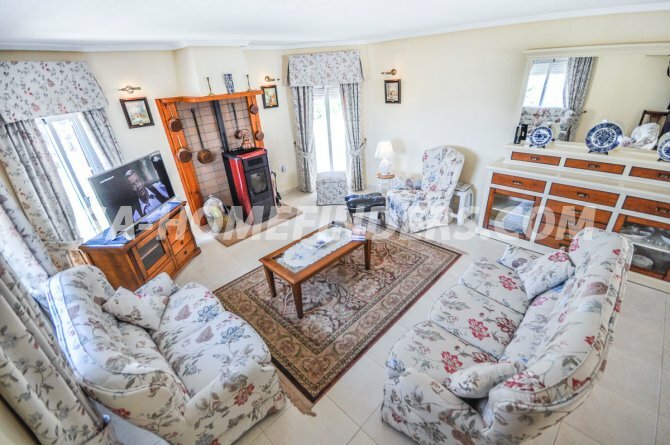 Detached furnished villa, 5 bedrooms and 3 bathrooms. 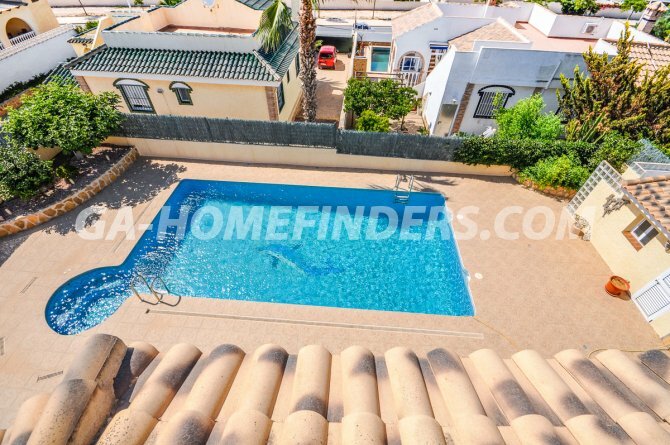 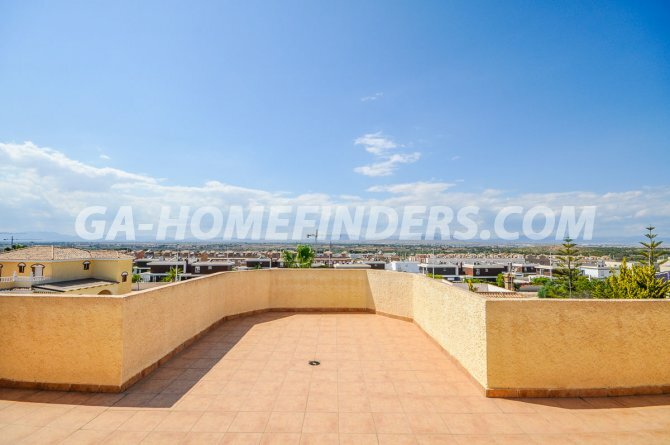 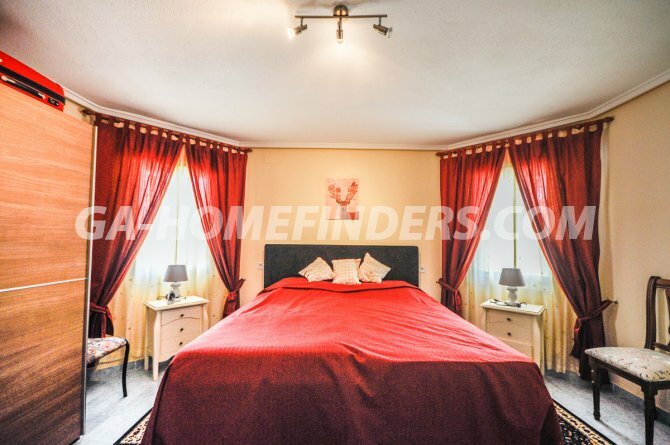 It has a large terrace with private pool and jacuzzi, garden area, at the entrance of the house there is a large porch, on the ground floor there is a living room, kitchen with all appliances, 3 bedrooms and 2 bathrooms. 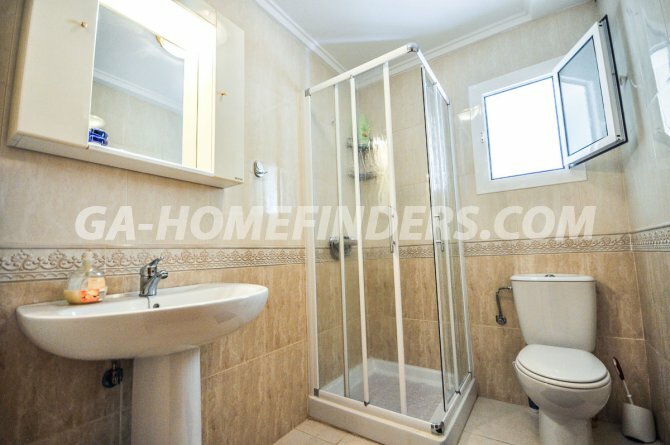 On the upper floor there are two bedrooms and a bathroom. 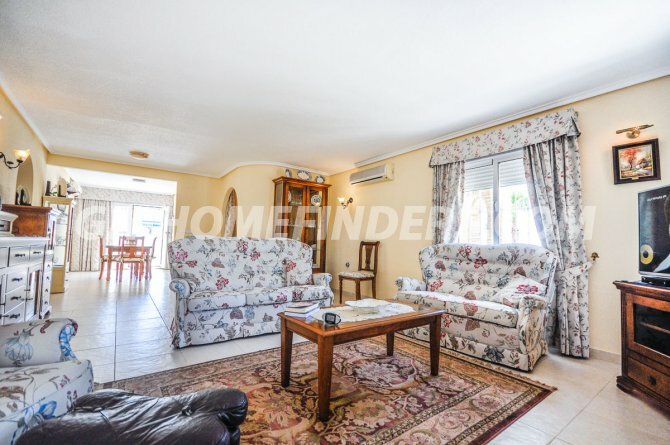 All areas of the house have air conditioning (hot and cold), all windows have shutters and grills, large solarium with wonderful views, basement and spacious garage. 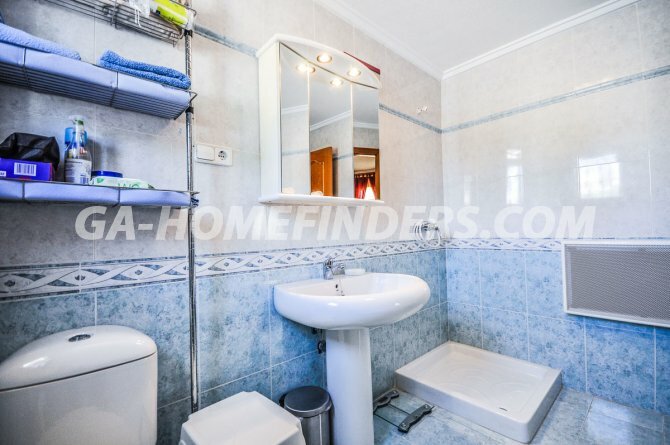 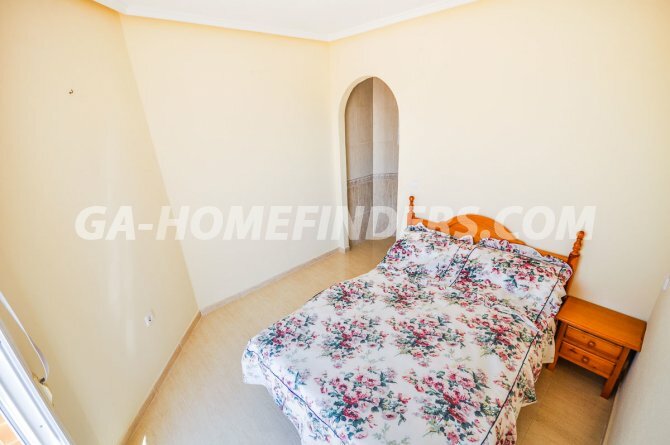 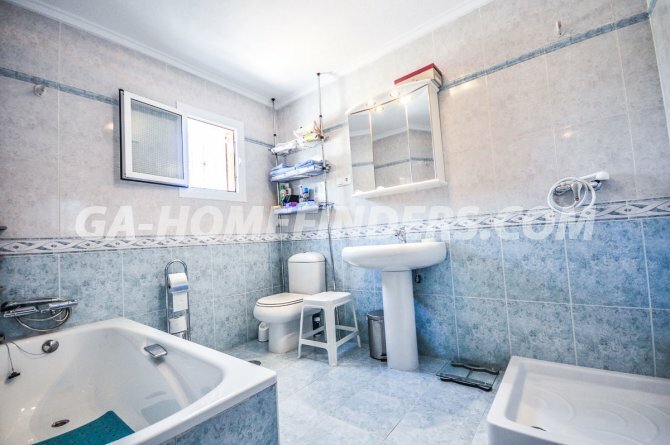 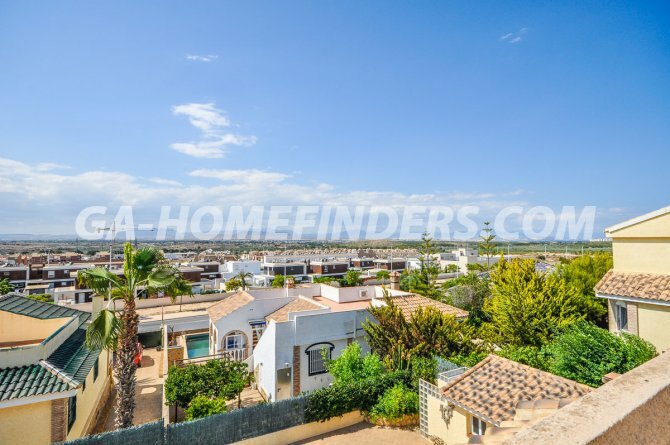 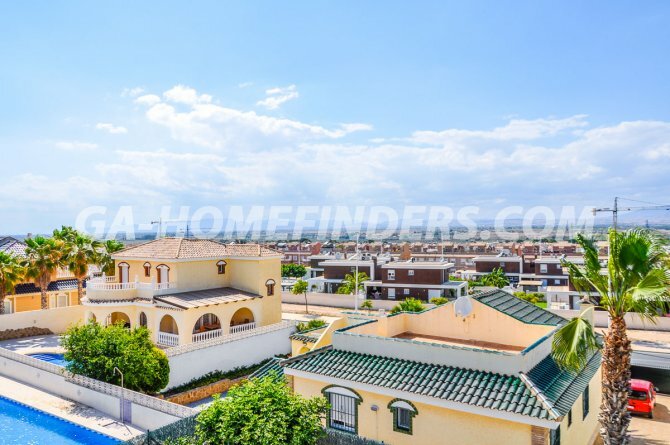 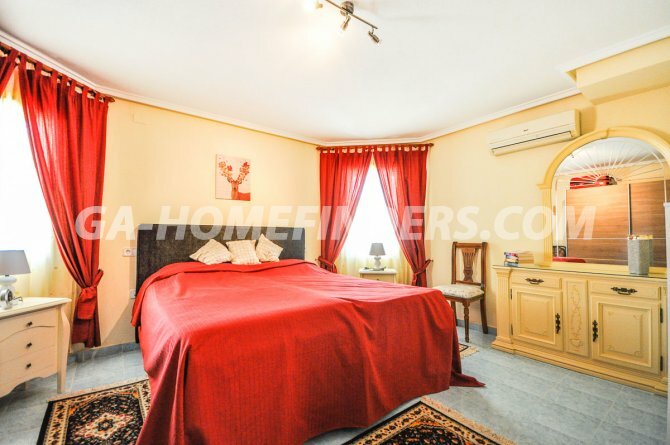 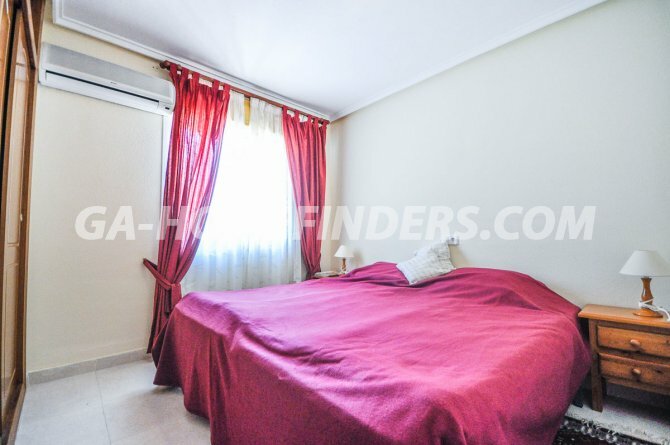 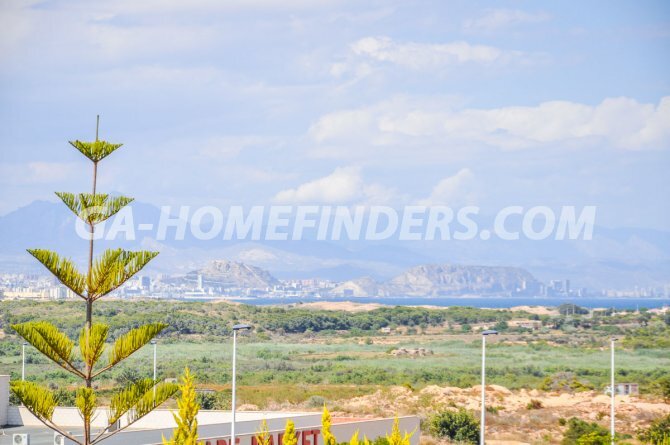 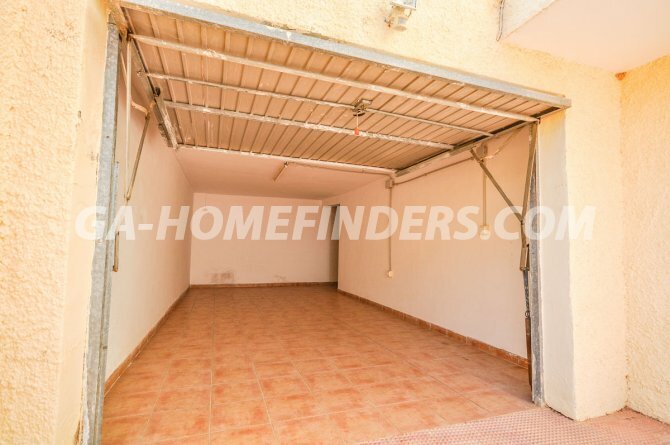 It is located in the lower part of Gran Alacant, close to the services area, bars, restaurants, banks, shops, public transport and 3 minutes from the beach by car.